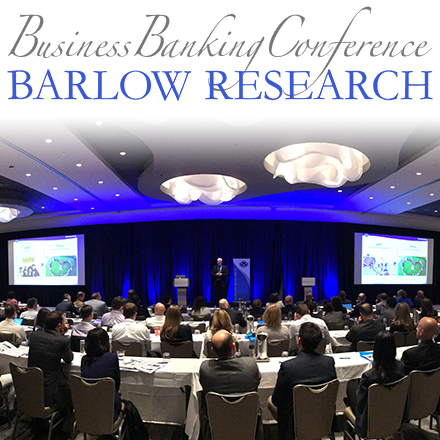 Bank of America, SunTrust, Wells Fargo, Intuit Financial Services, Union Bank and Bill.com are winners in Barlow Research's 2010 Monarch Innovation Awards as announced Friday by John Barlow and Youa Yang of Barlow Research Associates, Inc. (www.MonarchInnovationAwards.com). The winners were chosen for their innovative products and features. 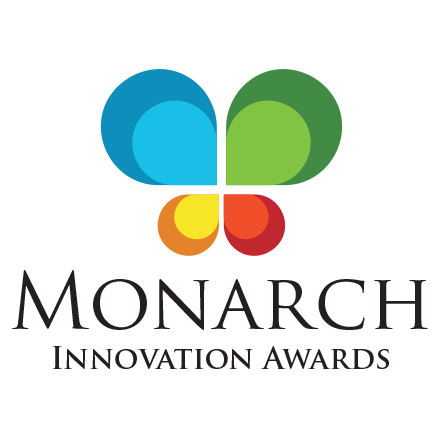 The Monarch Innovation Awards (www.MonarchInnovationAwards.com) are unique and coveted. They are judged by an independent jury to evaluate the submissions. They quantitatively score each submission based on uniqueness, stickiness, dependability, ease of use and value. There are only seven awards given; not every organization that submits a nomination gets a prize. Bank of America won the "Overall Most Innovative Award" for its CashPro® Online product. CashPro® Online is a next-generation portal which provides business clients a single point of access to their treasury management, trade finance, foreign exchange, credit and liquidity services in a safe and secure manner. 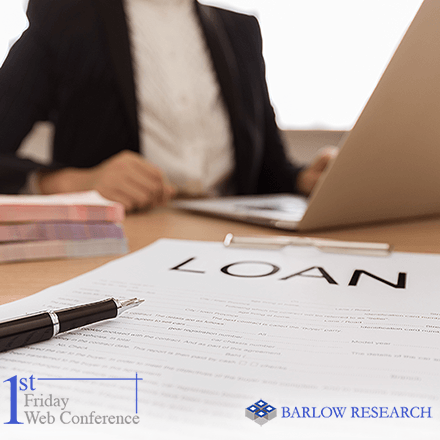 Cindy Murray, eCommerce Executive for Bank of America Merrill Lynch, accepted the award and said, "After Y2K, banks were focused on delivering Web solutions to their clients with very little thought to the client experience. Nothing was integrated, and nothing gave the client a consistent experience. Based on feedback from our clients, we embarked on an integrated solution that would not only deliver cash management, but also deliver the virtual bank to our clients." SunTrust's eClaim Revenue Gateway offers healthcare clients a secure electronic method for submitting claims to payers (both insurance payers and private payers) and for receiving the data associated with any payments made. The primary innovation of this product lies in the ability for SunTrust eClaim Revenue Gateway to streamline healthcare claims and payment data processes through one versatile connection. The Wells Fargo Business Insight Series Online Advice Library contains more than 90 videos relevant to small business owners. The videos address the fundamental needs of small business owners by providing topical, practical information from a trustworthy source with on-demand delivery. Intuit's Business Financial Solutions delivers the power of sophisticated cash management tools in a customizable format that meets the management needs of all businesses with the simplicity of workflow and language needed to serve even the smallest ones. The primary innovation is a single, intelligent and personalized business banking platform that identifies a business user's most commonly used capabilities and makes them immediately available on the home page. Honorable Mention - Product Category: Union Bank Remote Deposit Capture with QuickBooks Integration. The Remote Deposit with A/R solution provides small business and middle market customers with straight through processing for deposits by integrating the deposit data directly with the accounting software while transmitting to Union Bank. The primary innovation of Remote Deposit A/R is taking advantage of technology to merge the two completely separate processes of check scanning and accounts receivable updating into one process flow. SunTrust's Expense Manager is an automated expense reporting solution within SunTrust's Enterprise Spend Platform. The primary innovation of this product is its ability to seamlessly integrate with SunTrust's online commercial card management system as well as its single sign-on capability using a single application to handle all expense management activities. Bill.com is the first Web-based service that makes it extremely easy for businesses to manage their financial operations and pay bills online. Bill.com is designed specifically for small and medium size businesses, and helps companies streamline bill receipt, easily store all their financial documents, automate and eliminate data entry, route bills for approvals and pay any vendor, large or small, electronically (or by check). It synchronizes all bill activity seamlessly with accounting packages to save companies time and money. The 2010 Monarch Award winners were rigorously judged by a panel of four jurists: Eric Cook, WSI Internet Consulting; Jack Hubbard, St. Meyer & Hubbard; John O'Connor, Praxis Advisors, LLC; and Robert Seiwert, American Bankers Association Center for Commercial Lending and Business Banking. To watch videos of each of these winners, please visit www.MonarchInnovationAwards.com.